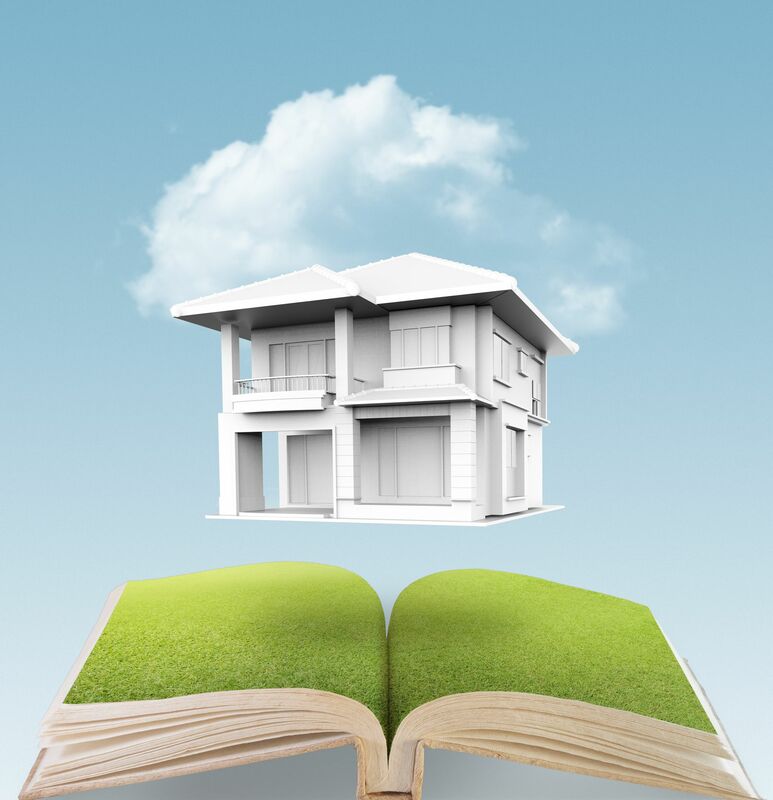 What would Warren Buffett say about how I approach property investing? 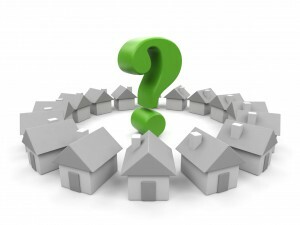 What would Warren Buffett say about how I approach my property investing? And why do I even care? 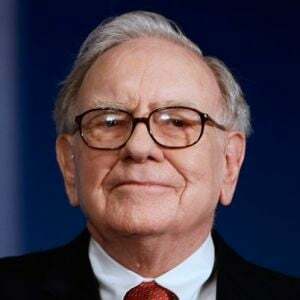 Well… Buffett who is 84 years old is consistently ranked amongst the world’s richest people, is arguably the most successful investor of the 20th century and has an estimated net worth of $74 Billion. This means, he’s earned (on average) around $900 million each and every year of his life, which is thousands of times more than the average worker in Australia earns. Anyway… I think he’d be impressed with how I invest because there are some similarities in our investment philosophies. Clearly I’m not in Warren Buffett’s league as an investor and Buffett much prefers investing in companies than buying real estate. And of course he really wouldn’t bother himself with how I do things, so all this is hypothetical. 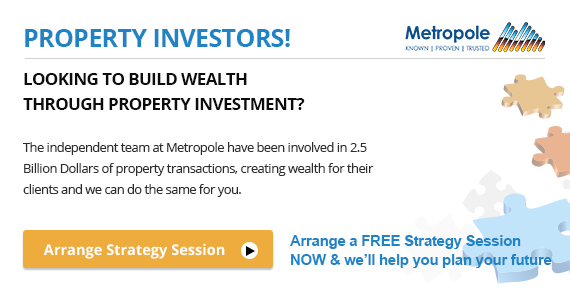 Having said that, I’ve grown a very substantial property portfolio over the last 40 years that has given me financial freedom and choices in life, so I thought it would be an interesting exercise. When I first started investing I really didn’t know what I was doing and I made more than my share of mistakes. Luckily around the time I bought my first property in the early 1970’s Gough Whitlam became prime minister and inflation in Australia rose from 5 per cent to over 15 per cent. Now it’s amazing how rampant inflation pushes up property values and helps cover up mistakes. The problem is, one of the worst things that can happen to a novice property investor is to get it right first time! It gave me a false sense of confidence and invincibility. However rising interest rates, a recession and falling property values in the early 1980’s taught me a few important lessons. 1. I buy a property below its intrinsic value – that’s why I avoid new and off the plan properties that come at a premium price. 2. In an area that has a long history of strong capital growth and that will continue to outperform the averages because of the demographics in the area. This will be an area where more owner occupiers will want to live because of lifestyle choices and one where the locals will be prepared to, and can afford to, pay a premium price to live because they have high disposable incomes. 3. I buy the type of property that would appeal to owner occupiers because they’re the ones that drive up property values. 5. I buy a property where I can “manufacture” capital growth through refurbishment, renovations or redevelopment. As I said, Warren Buffett invests in companies not property, and of course not just any company – he has a set of strict selection criteria. Rather than investing in the latest fad, he invests in tried and proven industries. This is why he didn’t get burned in the tech wreck of the early 2000’s. He understands the importance of timing and countercyclical investing. He buys these companies cheaply (below intrinsic value.) For example he bought companies like Gillette and Coca Cola at great prices – and has made an absolute killing. He buys companies with strong upside potential. Can you see some common threads here? So how would Warren Buffett buy Australian real estate? Again this is just a hypothetical exercise and I’m just guessing what he’d do, but if Buffett were buying properties in Australia he’d most likely look for 5 things. Property in an area with strong capital growth prospects. Property that’s he can buy for less than the true market value – because he always wants to buy with a margin of safety. Property that’s unique, special or different – something that creates a level of scarcity – what I call a “property with a twist.” Just like Buffett bought Cocoa Cola because its brand makes it difficult for competitors to catch up. He would buy properties to hold in the long term, and not consider trading or flipping. 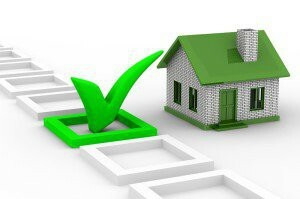 So just like Warren Buffett carefully selects his investment targets, if you want to become a successful property investor it’s important for you to develop a set of strict selection criteria for your property investments. 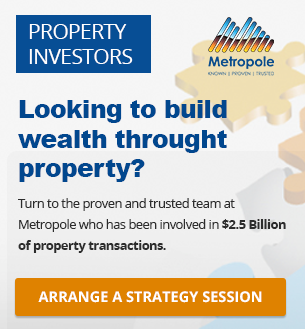 The lesson: strategic property investors treat their investments like a business. 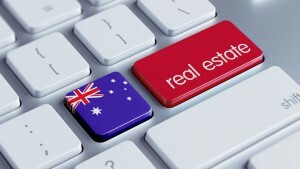 This year the property markets will be very, very different to last year. 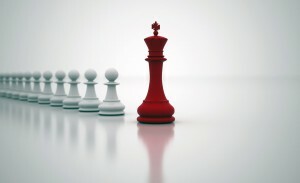 If you want to avoid the minefields, but advantage of the opportunities you need to seek the guidance of someone who’s walked down this path before.